We're in San Diego for the 2015 Honda Fit launch. We can't really talk about it much yet, but we can show you pics. Be sure to check out our Facebook, Twitter, and Instagram accounts for pics from the launch event. 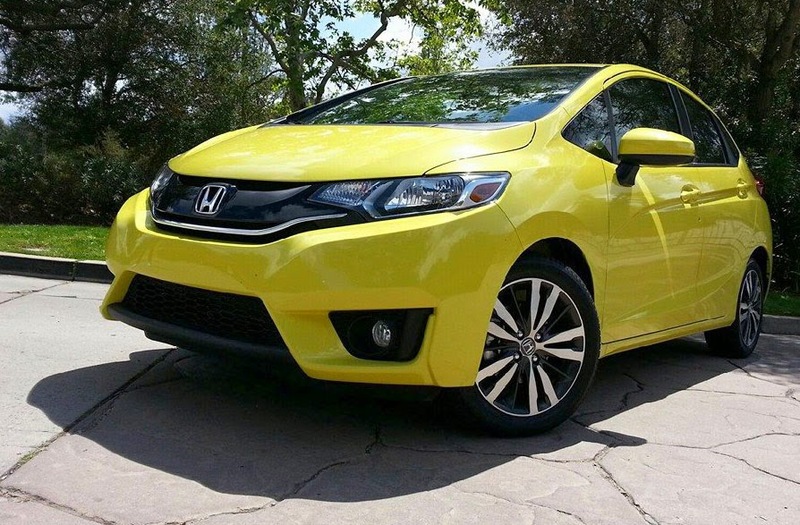 More on the '15 Fit in several days. Stay tuned.